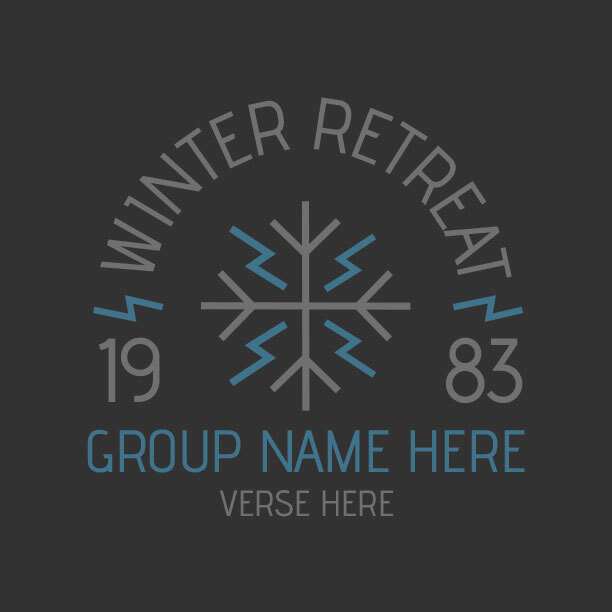 You’ve got your DNow theme, your key verses, your host homes, your worship team, and your guest speaker. 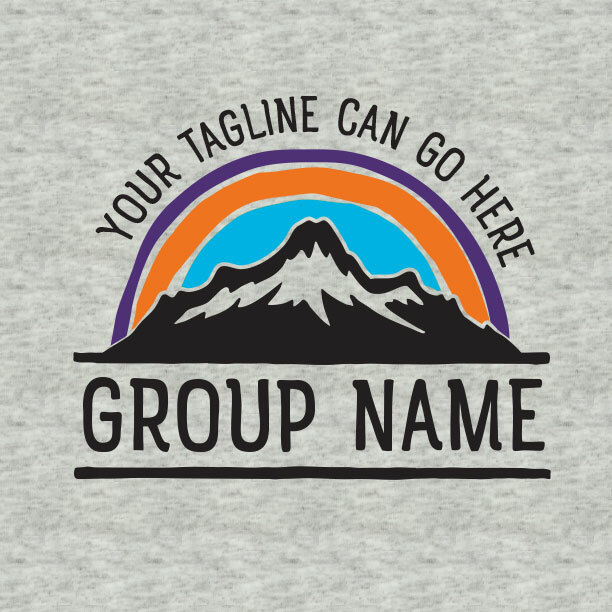 Now you need some sweet shirts to tie it all together! But your students don’t want some off-the-shelf design. 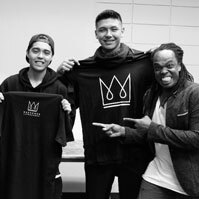 You and your MinistryGear designer will create a cool design that they’ll want to wear everywhere! …It’s not about the shirts. Yes! Of course we’re big on t-shirts. 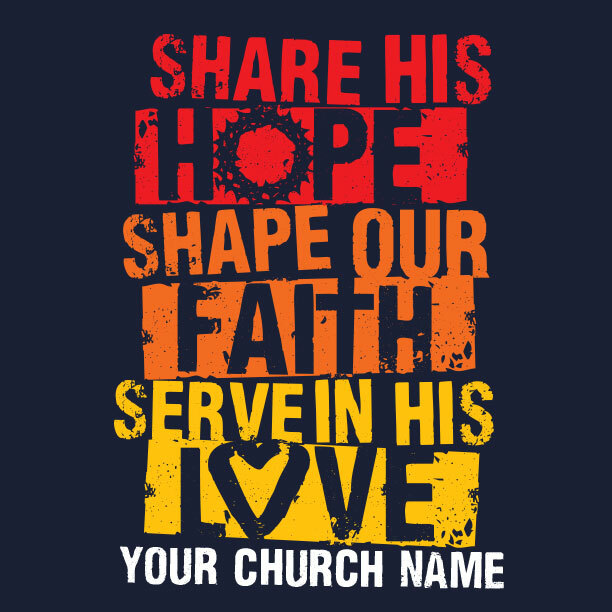 But our true motivation is serving your church and the Kingdom with the gifts God has given us. 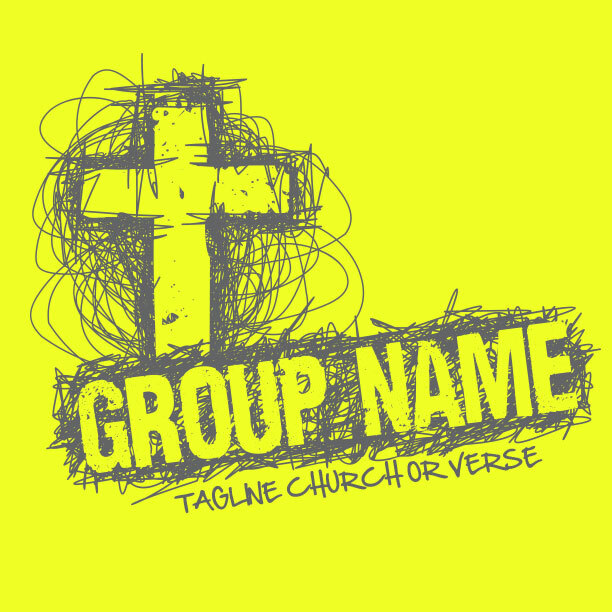 We’re a bunch of designers, artists, and creative professionals who love joining hands with Christian ministry. 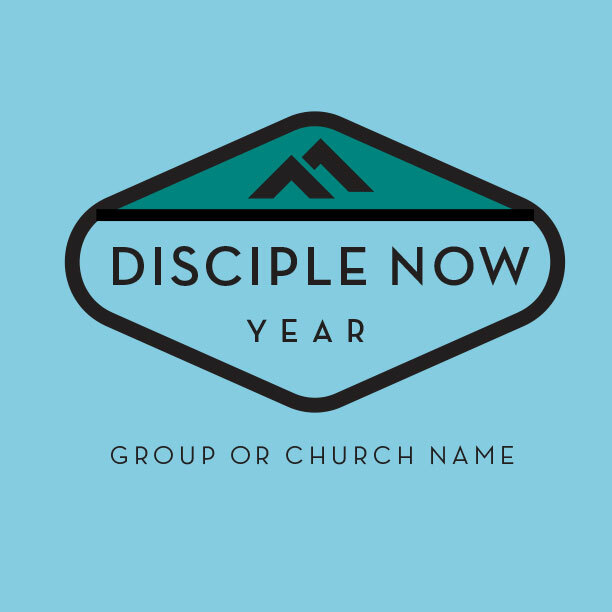 And your Disciple Now event is right up our alley. 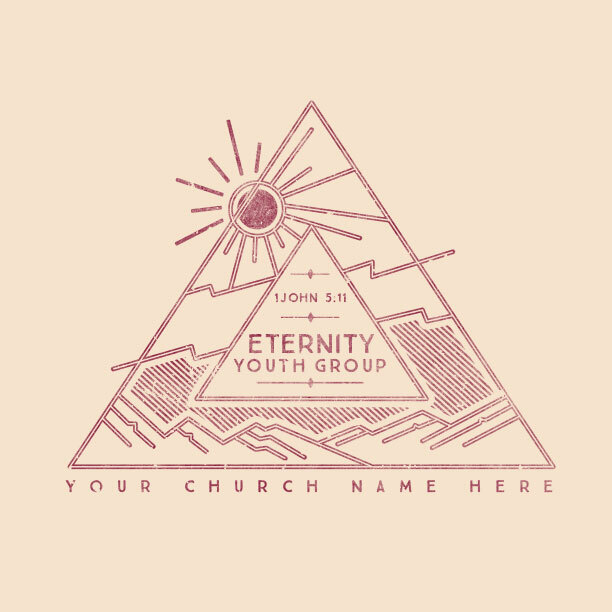 For over 25 years, we’ve linked arms with Youth Groups across the country, providing cool designs with deep, biblical meaning in the styles and colors students love to wear. 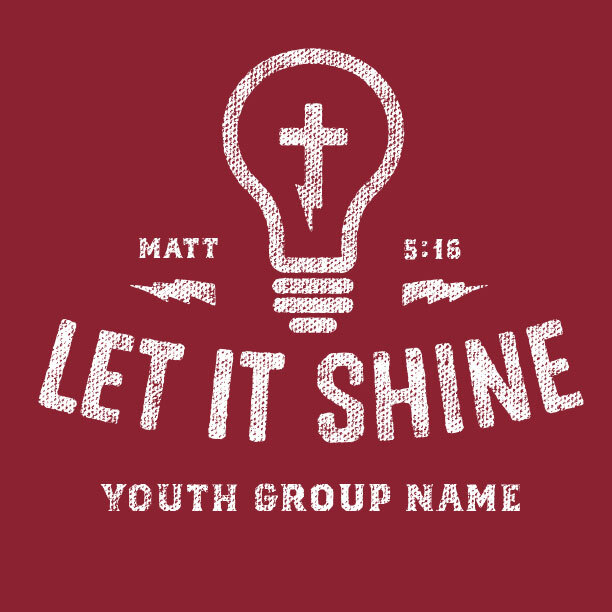 It’s our joy to serve your youth group and to help them grow in their relationship with Jesus in this small way. 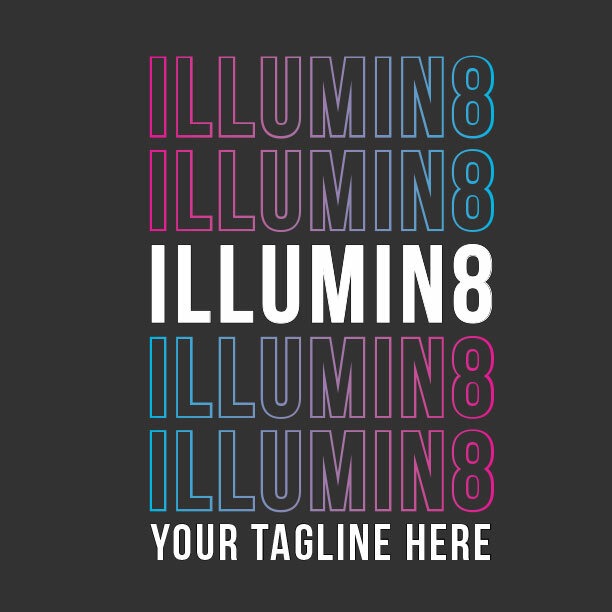 So that’s why we guarantee you’ll get the coolest shirts, at a great price, and right on time… every time. Taking care of the details is our ministry to you. 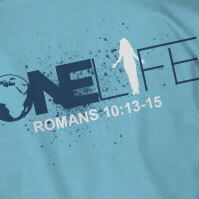 Thanks for choosing MinistryGear for your custom DNow t-shirts. 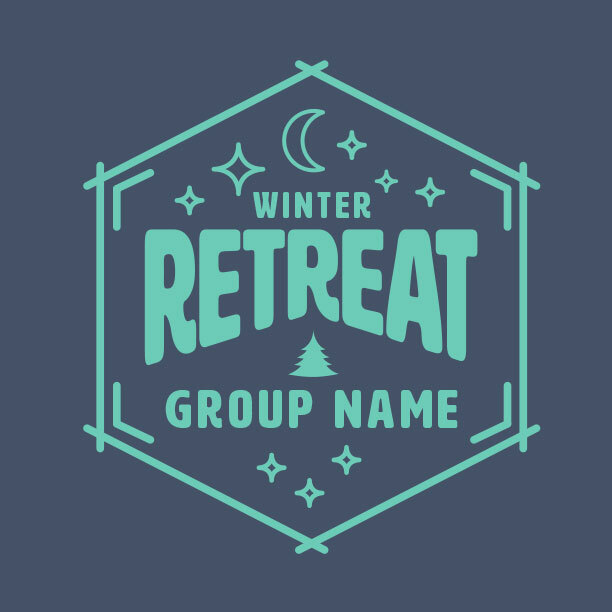 Summer Camp, Overnighters, Winter Camp, Retreats, You name it! Everyone loved the shirts! 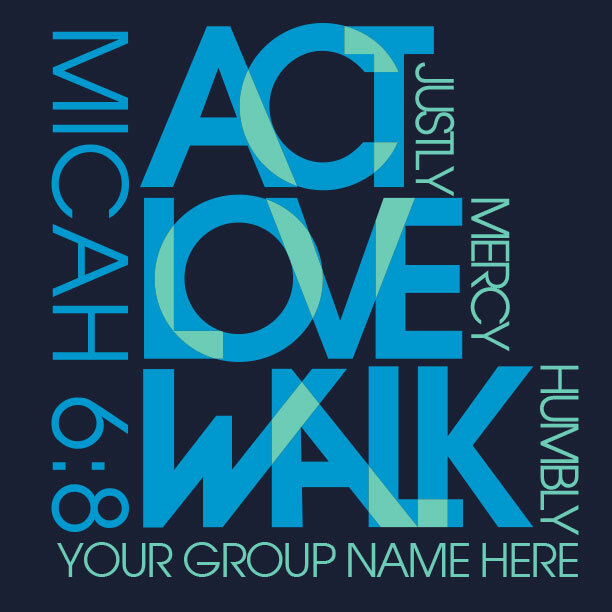 These were perfect for our DNow. They sold out so fast, I should have ordered more. 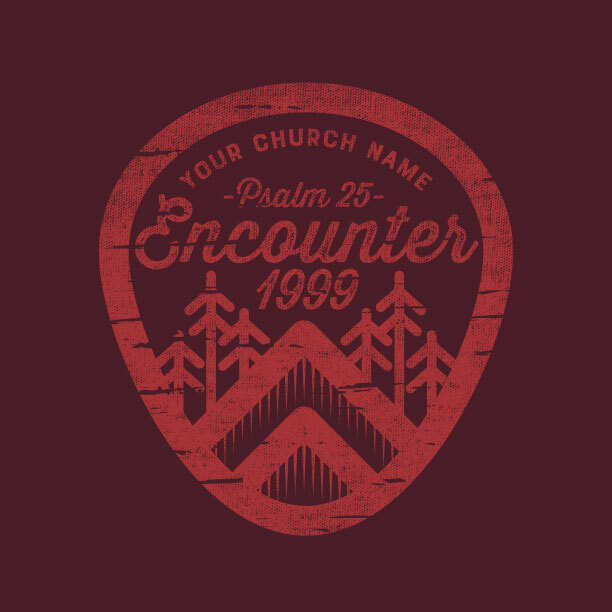 Thanks for making ordering so easy with prompt answers, great designs, and excellent work again. 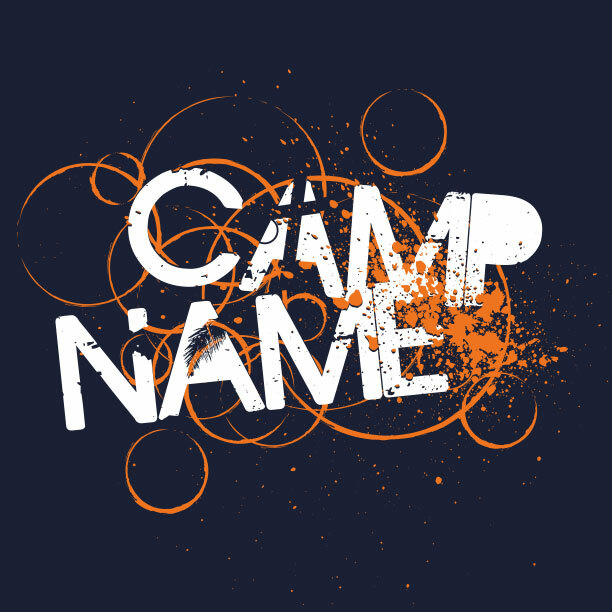 Get free shipping on your d-now t-shirts, guaranteed to arrive at your door in 14 days or less! If you need your shirts sooner we offer rush delivery, which guarantees delivery within 8 days and Miracle Delivery, which guarantees delivery in 3-6 days. These order times reflect orders shipped within the 48 contiguous United States. If you have questions regarding your specific needs please call us at 1-888-812-4044, or visit our shipping & delivery page. Expert Design, No obligation and totally free! We love serving busy youth pastors. 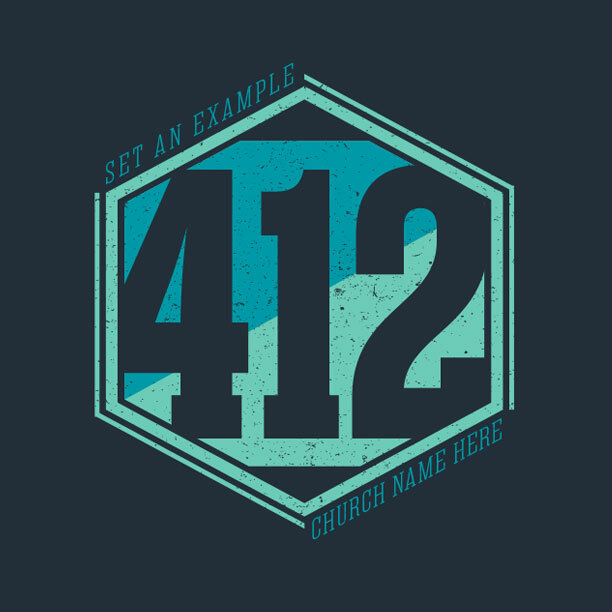 You know how a great design can help get kids excited about any event and Disciple Now is no different. 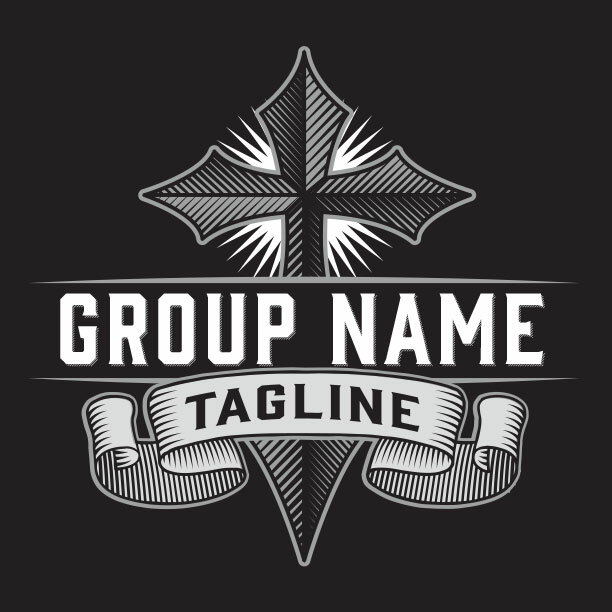 Jump right in and find a design that you like, and together we can customize any way you can imagine. 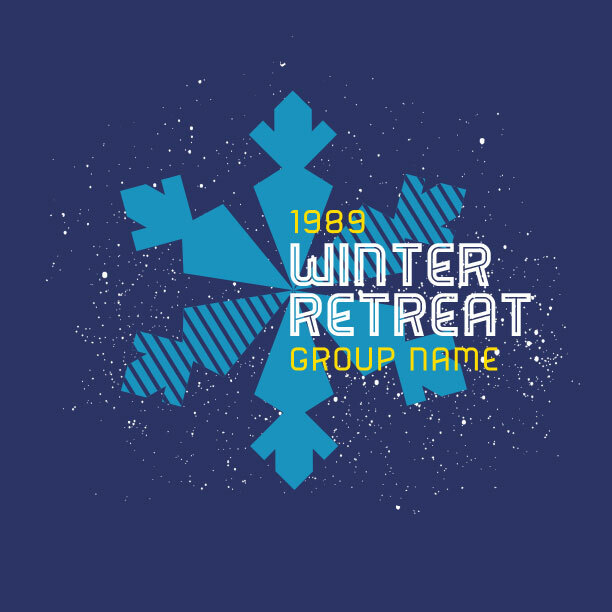 And, if you can’t find something you like, we’ll create the perfect D-Now design based on your idea. 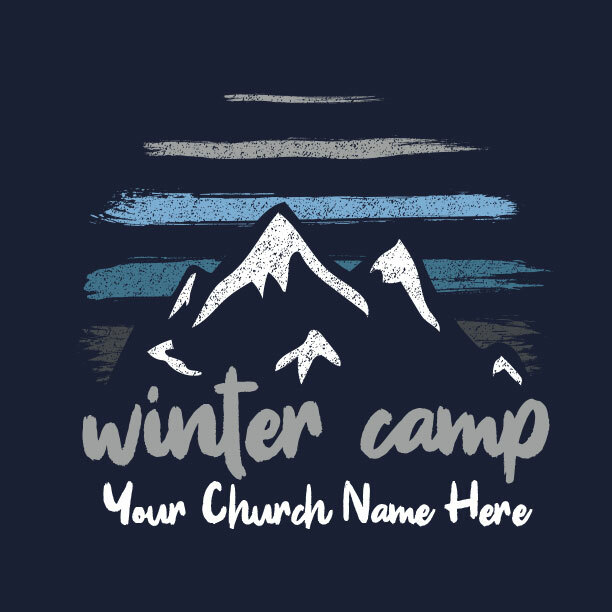 Some churches get shirts for the students, for the youth leaders, for the host families, and for those special mentors whose wisdom and experience makes DNow so important. 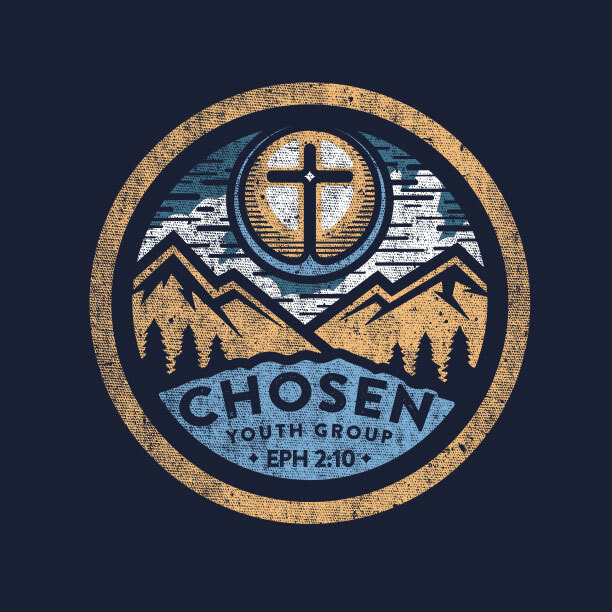 When you work with your MinistryGear designer, you can create just the right design and color choices to make each participant stand out as they stand together for Christ. 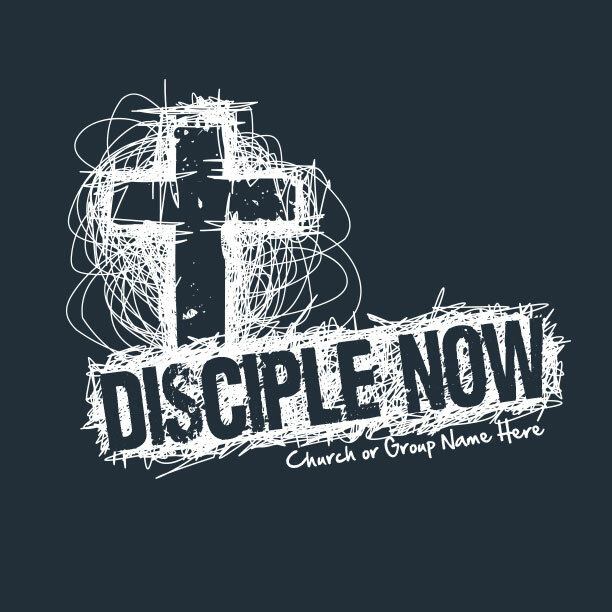 Disciple Now (DNow) weekend is an incredible way for your entire church to engage in the spiritual growth of the youth. Few ministry events allow the other generations to speak truth into the lives of your young people quite like DNow. Your commitment to disciple your students – to baptize and teach them to live in obedience to Jesus’ commands – is of utmost importance. 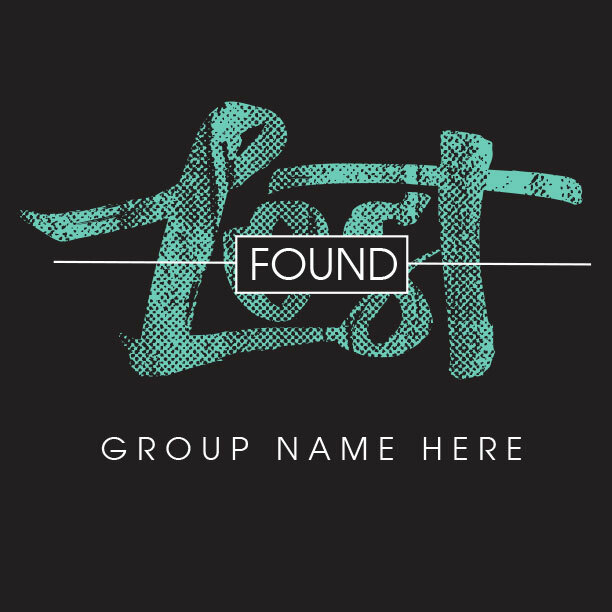 Many churches have let that part of the Great Commission slide when it comes to their youth groups. 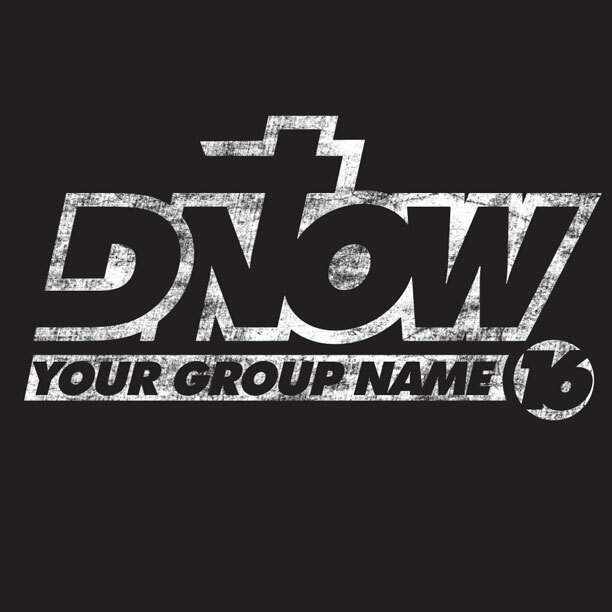 Know that we stand with you and pray your DNow will transform lives for now and eternity.